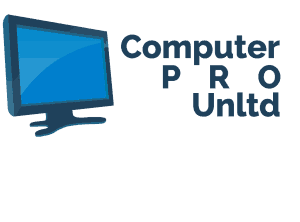 Advantages of a Custom Built CAD Computer - Computer PRO Unltd. A computer needs to have top-notch hardware for 3D design. Programs like AutoCAD require specific hardware for smooth operation, and it’s a bad idea to make 3D designs on low-quality machines. These types of programs can easily crash a substandard computer. Computer crashes lead to lost work, frustration, and slow project completion rates. This is exactly why it’s important to have a custom-built CAD Computer. Co mputers should be designed specifically for 3D design. It isn’t good enough to simply purchase the most expensive components out there. 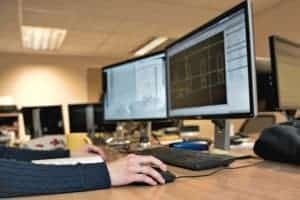 A good CAD machine uses components known to work properly, and our team at Computer PRO Unltd knows precisely what to use. Our computers are guaranteed to run AutoCAD and other 3D applications flawlessly. Our fine attention to detail ensures long-lasting functionality. Computer PRO Unltd’s 3D design systems provide a rock-solid user experience in machine shops and other fabrication centers. A streamlined user experience leads to higher levels of productivity, creativity, and job satisfaction. There are many different aspects to consider during the construction of a great system. Each component of a good CAD computer is integral, and we do not overlook any aspect of system hardware. When you look at getting a high power CAD machine you want to make sure you get the best parts. The CPU, or Central Processing Unit, does all the brain work. Programs like AutoCAD tend to freeze up with poor quality CPUs. 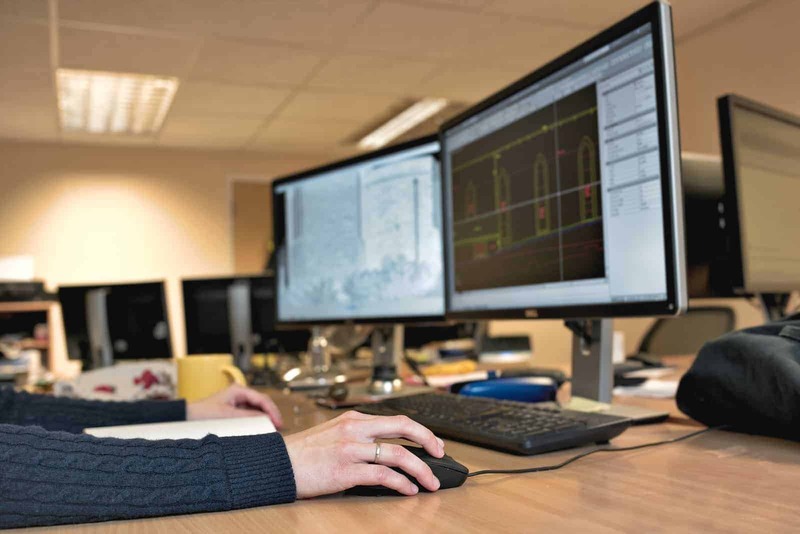 3D design applications like AutoCAD are CPU-intensive, and it’s important to have a cutting-edge unit for the best performance. It’s also important for the central processor to have excellent floating point calculation ability. 3D design programs are constantly crunching numbers, and good floating point will reduce 3D render times significantly. A high-powered graphics card is essential for all 3D design applications. It is important that the graphics card is compatible with AutoCAD and other 3D design programs, too. The graphics card produces everything that the designer sees on his or her computer screen, and mediocre graphics cards lead to choppy performance. This can be frustrating for a designer. RAM, or Random Access Memory, stores all the temporary data on a computer. When a user is designing something in a program like AutoCAD, the RAM stores the design information. It is important to have a large amount of RAM because intricate 3D projects demand it. Programs like AutoCAD slow down significantly when RAM fills up. Many users don’t realize that different types of RAM have different access speeds, and fast RAM speeds lead to a smoother 3D design experience. The motherboard is the central hub for a computer’s components, and it coordinates all data for processing and storage. Many companies skimp on this component because users tend to overlook its importance. A budget motherboard can handle top-notch components just fine, but they eventually cause a computer to crash or slow down periodically. In some cases, budget motherboards are the central reason for computer failure. The main disk drive of computer stores all data for the long term, and the computer’s OS, or Operating System, runs from the main drive. A slow disk drive can lead to choppy OS performance, and this makes it difficult to run programs like AutoCAD. Solid State Drives (SSDs) provide the best OS performance, but even SSDs have vastly differing data access rates. It’s important to choose a disk drive of superior quality for any CAD computer. A PSU, or Power Supply Unit, provides the electrical power necessary for the computer’s many components to operate. There are many substandard PSUs out there, and the PSU is probably the number one most overlooked component in computer hardware. A substandard PSU will crash, overheat, and destroy an otherwise well-built machine. Most users don’t understand how vital they are. Good PSUs come from reputable companies known to use only the finest parts, and they must have ample Wattage to power the machine. It isn’t enough to have the best computer parts. A computer needs to have a case with great fan airflow because high-powered machines overheat easily. The wiring needs to be clean and tidy, or it can block airflow and destroy a machine in the long run. At Computer PRO, we’re committed to building the best computers for 3D design, and we build machines for many other uses. All our machines come with a 2-year warranty, and we provide free data transfer from an old machine remotely. Give us a call today to discuss your individual computer needs with our hardware experts. 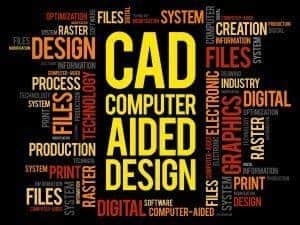 Let us help you get the CAD computer you need. Besides my love for computers, I am a motorcycle fanatic. I have a background in Office 365 support and windows server. When getting a computer for AutoCAD you want to make sure it has the power for the job. When you get a custom build computer you have full control for the system and it is tailored to your needs.